Europe seems to be on holiday this week and in North America it’s the unofficial last week of summer. But in the world of Big Data there’s no time for reclining or relaxing. Though we can’t cover everything, here are a few bits of news we find worth mentioning. Hats off to the Apache Hadoop community. 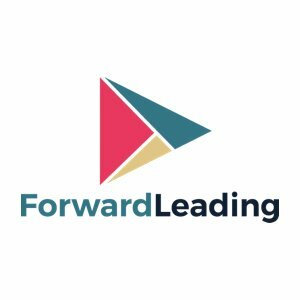 They’ve built a release that is supposed to be significantly more stable and that includes YARN, a new open source component that improves Hadoop performance and extends it beyond batch MapReduce processing. 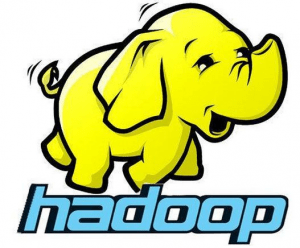 For the non-geeks among us, the beta release of Hadoop 2.x is a milestone because it brings a more mature framework to market which should, in turn, mean wider adoption of Hadoop at the Enterprise level. It might be of interest to CMSWire readers who are curious about Open Source software to check out how the Apache Hadoop Open Source project works. The software is built by a community of committers which is made up of non-paid volunteers. This means that no commercial entity “owns” or has sole governance over Hadoop’s code; in fact, the Hadoop project management committee is made up of of employees from companies as diverse as Cloudera, Facebook, Hortonworks, Huawei, InMobi, Jive, Linkedin, Microsoft, StumbleUpon, Twitter, Yahoo and Wandisco. Needless to say, not all of the companies who employ Apache Hadoop project volunteers generate revenue via providing products and services around it. The opposite is also true, there are commercial entities whose existence centers around Apache Hadoop that have little to no participation in the Open Source project; in fact, as of this posting, some have no mention of Hadoop 2.0 on their websites or blogs. Not all Open Source software is developed primarily by volunteers or volunteers who get their paychecks from a variety of companies. There are projects where the code is written entirely (or almost entirely) by a single vendor whose employees are paid to write code and where a commercial entity, rather than a diversified project management committee, scrutinizes and approves the code. Though bug-fixes are often written by the community, they are sometimes applied to the commercial Enterprise edition before the free Community edition. For anyone who is interested in seeing how each community operates, check out the Hadoop project and compare it to ECM vendor Alfresco and perhaps more importantly, how that community is set up to operate and how it sometimes actually does. The point here is that not all Open Source solutions play by the same rules. If you’re looking at Open Source software for the Enterprise, make sure you understand what you’re looking at. 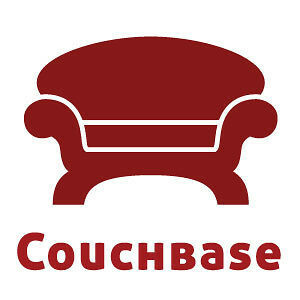 Couchbase, a commercial software entity that develops and provides commercial packages and support for Couchbase Server, an open-source, NoSQL, document-oriented database, received 25 million in new funding this week. “We weren’t planning to raise more money until early 2014,” says Bob Wiederhold, CEO of Couchbase, but a number of VC’s were apparently so impressed by the success of the company’s 2.0 release (delivered last December) that they wanted “in” on the game.